Local and federal law enforcement officials raided businesses in almost 100 cities on Wednesday, in the first nationwide crackdown on synthetic drugs, USA Today reports. Operation Log Jam targeted businesses selling drugs such as “Spice,” “K2” and “bath salts.” The drugs are widely available in convenience stores, despite a law signed by President Obama earlier this month that bans synthetic drugs. Raids took place in cities including Columbus, Ohio; Duluth, Minnesota; Tampa and Pittsburgh. Authorities also conducted raids in upstate New York and the Rio Grande Valley in Texas. 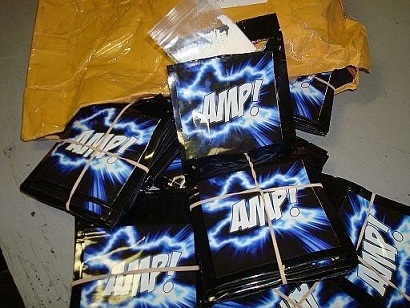 Many states had banned synthetic drugs before the federal law was signed, the article notes. The National Association of Convenience Stores says it advised its more than 148,000 member stores to remove the drugs from their shelves once the ban took effect.